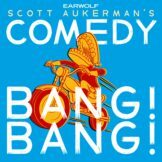 Welcome to Comedy Bang Bang! As today is our first day on Funny Or Die, we’ve pulled out all the stops and brought in some of the most talented folks we know. 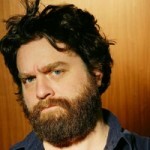 Folks like Zach Galifianakis from The Hangover and Between Two Ferns. 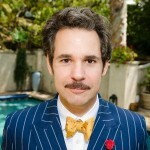 Folks like famed film director (and friend of Paul F. Tompkins) Werner Herzog. 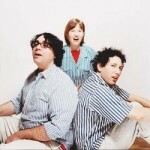 And who better to score this star-struck episode than Yo La Tengo, gods of alt rock. If this is your first episode, enjoy! If you’re a long time listener: Be on your best behavior, we’re having company!